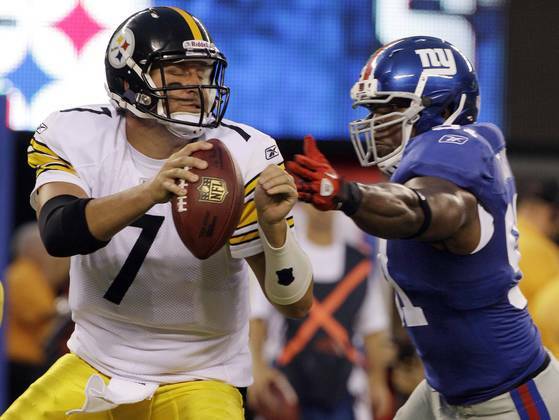 « Poll: Who Wins the Steelers at Giants Week 9 Matchup? Ben Roethlisberger vs Eli Manning. 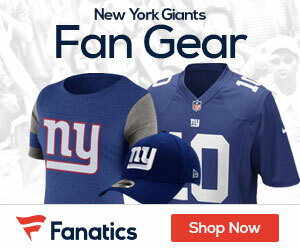 Each have won a pair of Super Bowls, and Sunday at MetLife Stadium the two will square off in a huge game as the Steelers visit the Giants in a week nine affair. New York comes in a 6-2, and coming off a big win last week in Dallas that saw them rally for a win after they complied six turnovers, then gave up the lead, just to get it back and get a big win. Pittsburgh is 4-3, but is starting to find itself after back to back wins over the Bengals and Redskins. Last week they held super rookie Robert Griffin III in check, beating the Skins at home 27-12.